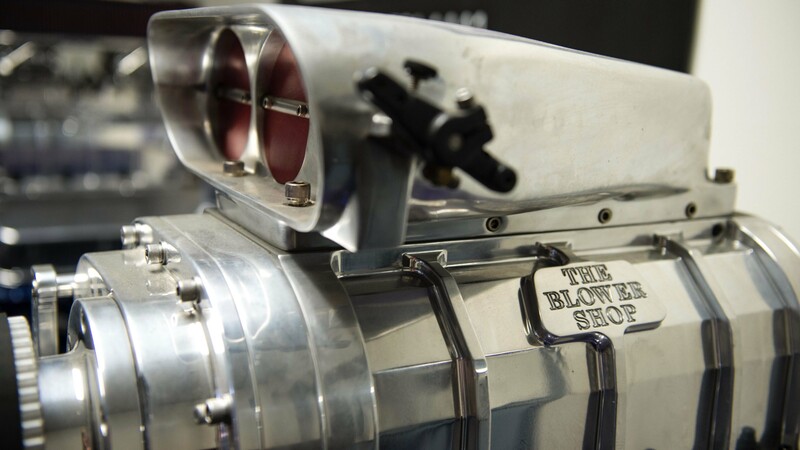 The Blower Shop began with the acquisition of Bowers Blowers in 1984. 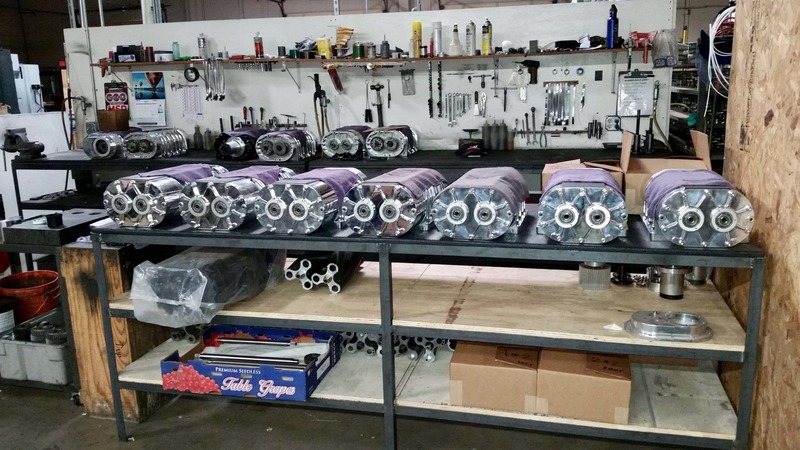 In the beginning, we primarily served the top fuel, alcohol dragster and drag boat market with race-ready high performance superchargers. 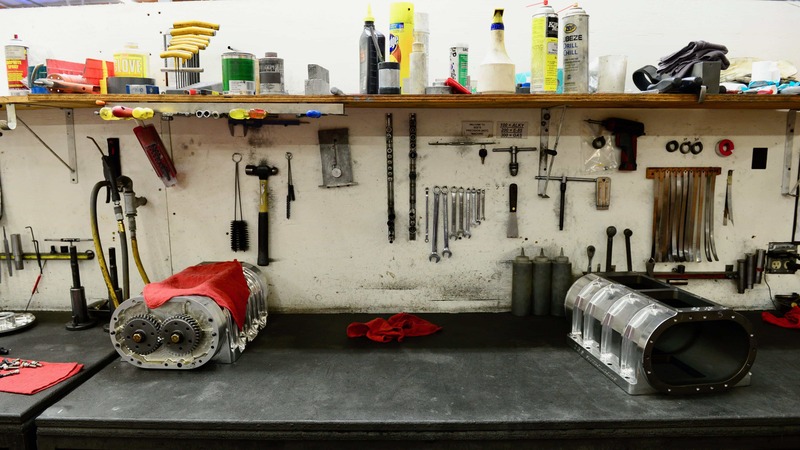 This expertise was instrumental in the development of cutting edge supercharging technology. Our goal was to increase the performance of the roots style supercharger, making it the best choice for anyone in the racing industry. Today, we are dedicated to bringing that technology not only to the professional racing industry, but to the street and marine enthusiast as well. 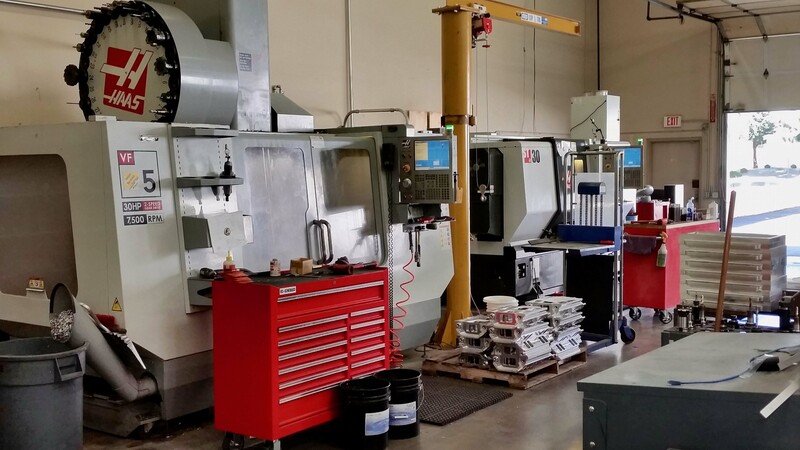 Using our proprietary UDA technology, we manufacture a complete line of hand-built superchargers, intake manifolds, intercoolers, and components. 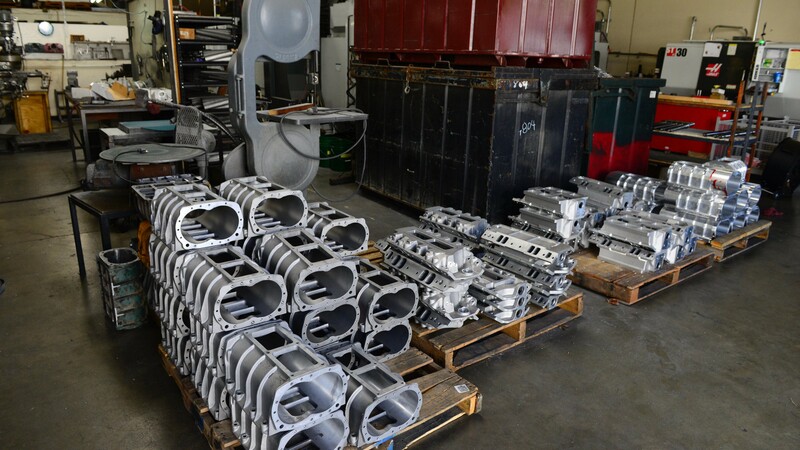 From our low profile 192 and 250 superchargers, to the traditional 71 series, we build it all right here in the USA.